Kevin is the Director for Asia, a teaching faculty member, and a field research associate for The Foundation for Shamanic Studies (FSS). He is the author of the new 2016 book, Sky Shamans of Mongolia: Meetings with Remarkable Healers. After years of study with yogis, monks and lamas in India, Nepal, Southeast Asia, Taiwan and Japan, Kevin met Michael Harner in 1997 and began his shamanic path. 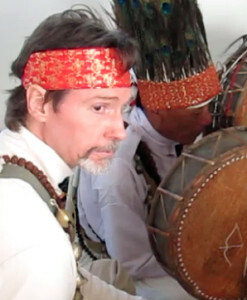 Kevin has worked with shamans in Mongolia, Indonesia, Nepal, Peru, and Mexico. In 2007 he was invited to Mexico to train a group of Mayan Elders in psychopomp work (assisting those who did not transition to the afterlife states well). 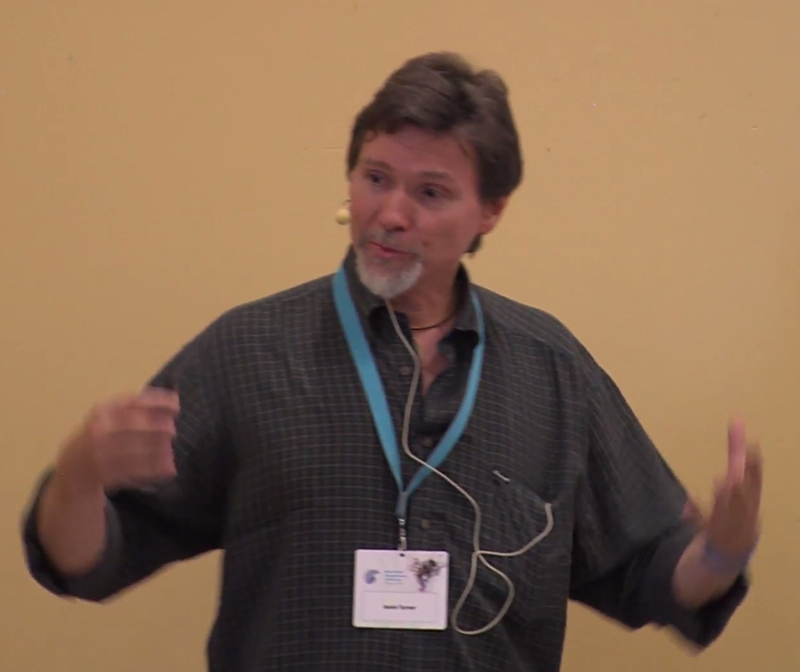 He publishes his research into Mongolian, Balinese, and Nepalese shamanism in the annual Shamanism journal, and does regular presentations at the annual FSS Council Meetings. Kevin has worked for Save the Children in a Cambodia at civil war, airlines in Taiwan, IBM in Japan, and has lectured at a dozen universities. He is also a facilitator at The Monroe Institute and practices remote viewing (clairsentience under a scientific protocol). Kevin has been a Kriya Yogi since 1986; he was personally initiated by Swami Hariharananda, the last living disciple of Sri Yukteswar in the original Karar Ashram in India (as described in Autobiography of a Yogi). He has also received initiations and training in the Karma Kagyu School of Tibetan Buddhism. 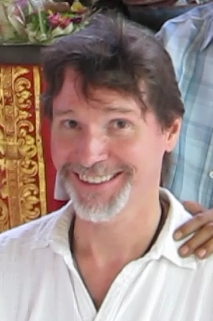 Though born in Arizona, USA, Kevin has lived in Asia for over 20 years and currently has a shamanic healing practice in Bali, Indonesia and Kyoto, Japan. “As early as I can remember I experienced nocturnal journeys to an attic above the attic to learn from ancestors, or to a cellar below the cellar that led down to fairy-tale realms. Unable to distinguish the difference between waking, lucid dreaming or otherwise in these worlds, I rarely spoke of them or the things I learned. I completed an MA in linguistics in 1985 and left for Asia to seek more understanding of the hidden worlds.